How to lose weight by spending 20 minutes in the gym? The 42-year old man lost weight by combining his gym workouts with sports and athletics and healthy diet. 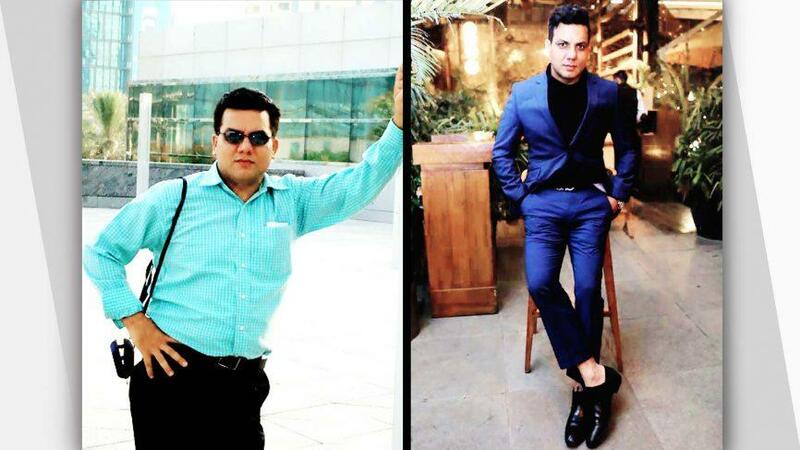 He lost nearly 15 kg by running, cycling for one-and-a-half hours each morning, and going to the gym for just 20 minutes a day.